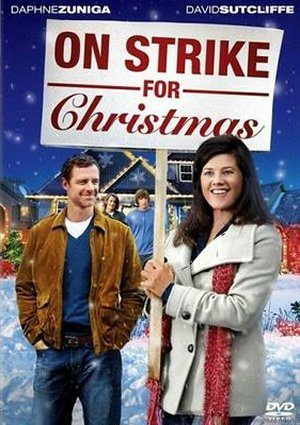 Joy Robertson goes “on strike for Christmas” because her husband and sons are wrapped up in their own pursuits and providing no help whatsoever with the many Christmas preparations. Excellent movie. Very typical story. I want to buy it to watch every year.